Opening to the public soon. ClearPoll is a social public opinion poll network, using blockchain technology to secure votes and poll results. Users can browse polls across any topic, vote easily, and view realtime results. Users create the poll questions, and can decide if the poll is global, national or local. 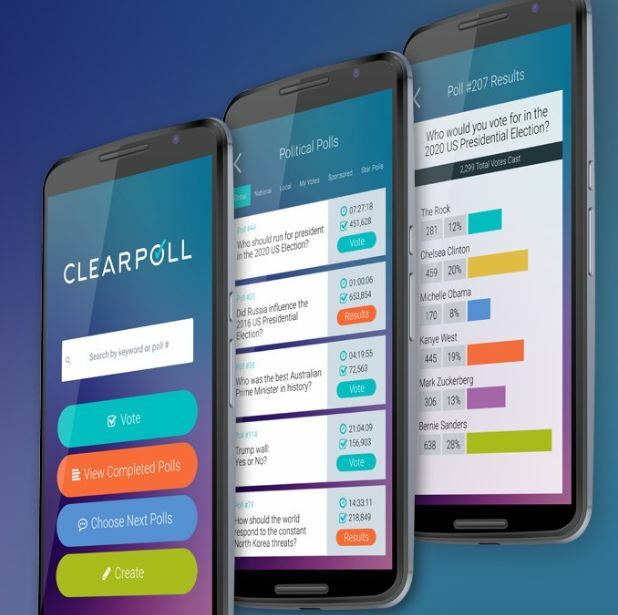 ClearPoll includes a lot of awesome extra features such as Star Polls (celebrities can poll their fans), Sponsored Polls (businesses can conduct market research) and live media polls, for realtime polls on TV or other live entertainment. POLL tokens are needed to access additional services on the network including sponsored polls, advanced result metrics and advertising. ClearPoll Alpha Dec 29th, Full launch in May 2018. Clearify launching January 17th with major partnership announcement! We verify sellers and ICOs. We verify that they are who they say they are. They are then given access to a secure space on the blockchain, where they can paste in all of their cryptocurrency receiving addresses. 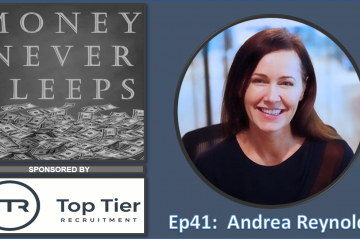 Their customers can then search the crypto payment address they have been given, via the Clearify website, app or browser plugin. Since only the real, genuine seller has access to the space, and only they could have added the address, the seller will be 100% sure nobody has intercepted the transaction and provided a fake address. POLL tokens are used to access verification plus credits (for sellers) on the Clearify network.